CoolSculpting is an innovative method of fat reduction based on the scientific idea of cryolipolysis, where low temperatures end up killing fat cells.A very important thing to consider before deciding to consult with a Cool Sculping clinician is what to expect from CoolSculpting as opposed to other methods of fat reduction. CoolSculpting is a non-invasive method of fat reduction. 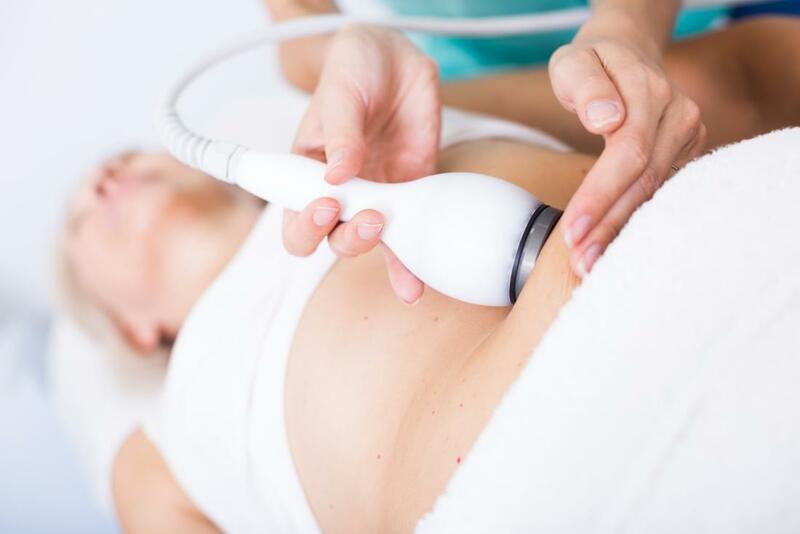 The main difference between CoolSculpting as a method of fat reduction and something like diet and exercise, is how the fat is being removed from your body. Through diet and exercise, fat is typically evenly burned across your body, which results in a gradual slimming. When gaining weight by consuming junk and fattening foods, the weight is gained in particular ratios across your body, evenly. CoolSculpting takes out certain bulges of stubborn fat cells that seem like they will never burn off through diet and exercise. Like liposuction, a trained professional can target certain parts of the body and remove fat, but liposuction is a very invasive process, and it requires a surgical procedure with side effects and recovery periods that may be gruesome to endure. Therefore, CoolSculpting is a great alternative to liposuction as it can be used to seamlessly reduce fat in certain areas of the body. The difference between CoolSculpting and other methods of fat removal is that CoolSculpting is quick, simple, and safe—and did I mention that the method is scientifically proven to work? What to expect when trying to schedule a CoolSculpting appointment. Setting up an appointment to have CoolSculpting done is a simple process. If you have decided that CoolSculpting is the right treatment for you, all you have to do is consult with a provider of CoolSculpting to make your way toward efficient fat removal. CoolSculpting providers can be easily found in locations near you online. After you find a location that provides CoolSculpting, show up for a visit to meet with a CoolSculpting clinician. When you meet with your clinician, you and he will carefully inspect your body, go over your goals and the ways you want to reshape your body, and then focus on specific areas where you want your fat reduced. After you fully understand the kind of treatment which is best for you, your clinician will set you up with a treatment plan. The CoolSculpting process is then carefully carried out by both the trained professional and a well-designed machine to show the full results of fat removal in the specific areas prepared for treatment. The treatment plan may consist of just one session, which can range from 35 minutes to 2 hours based on how many different areas you want fat to be removed from. In some cases, your doctor may want to set up multiple sessions of CoolSculpting. 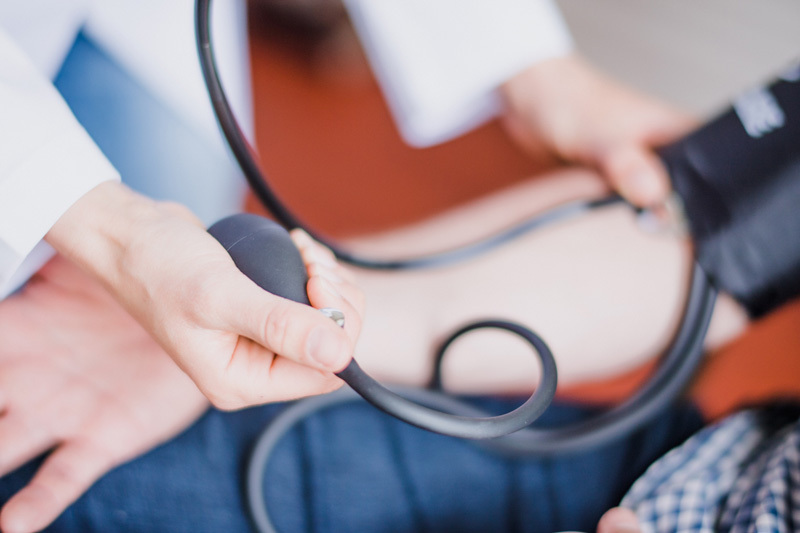 In almost all cases, your doctor will want to have a follow-up appointment after your treatment or series of treatments, so expect to find room in your schedule for it. Expect the possibility of side-effects. Another thing that’s important to expect is the possibility of side-effects. For example, you may experience a “pulling” or“tugging” in the area where your skin is being treated, but this will only take place during treatment. Some typical side effects of CoolSculpting include temporary redness, swelling, blanching, bruising, firmness, tingling, stinging, tenderness, cramping, aching, itching, or skin sensitivity. However, with all medical procedures there is a risk for side effects, and the CoolSculpting treatment process is proven to be a safe method of fat reduction. Don’t expect CoolSculpting to help you lose significant weight. When you decide to settle for CoolSculpting as your method of reducing unwanted bulges of fat, the first thing to expect is that it won’t allow you to drop 20 pounds of fat. CoolSculptingis a specific type of fat treatment that burns between 25% to 50% of the fat in areas that you and your clinician decide are best to treat.However, because the treatment isn’t applied all over your body, you can’t expect the fat to be burned evenly. Therefore, the treatment is best suitable for individuals who have a moderate amount of weight on their body and want certain bulges of fat removed or reduced. If you’re overweight or obese, your doctor might recommend that you lose some weight before you try CoolSculpting. If you do end up going through with the CoolSculpting treatment, you can expect also expect it to take several months for results to appear. Another thing to expect is that the area being treated by the CoolSculpting machine will feel very cold during the procure. A study that analyzed the temperature of the skin and fat during a 60-minute session of CoolSculptingshowed that the skin surface temperature drops steadily over the course of the procedure until it reaches an average temperature of 54 degrees Fahrenheit or 12.3 degrees Celsius. Obviously, however, this is what the point of the procedure is about. CoolSculpting will be a safe procedure. The most important thing to expect from CoolSculpting is a very safe procedure.CoolSculpting is always handled by clinicians who are specially trained in CoolSculpting, and the treatment process is always done in medical offices under the careful supervision of licensed professionals. CoolSculpting systems also have built-in safety measures to ensure that your skin is not harmed in the process. When the sensors detect that the skin is too cold, for example, the CoolSculpting system automatically shuts down. Many people feel confident that the CoolSculpting treatment is safe due to the extensive efforts of the scientists and doctors to guarantee a safe experience. Before signing up for a treatment process, it’s important to know what you will expect from it. Unlike liposuction, CoolSculpting has not a nearly as harsh sounding name, and it’s exactly that—a simple, safe, and reliable process to lose weight in selective areas. If you understand what the CoolSculpting treatment process consists of, there isn’t anything to fear, and any abnormalities you may have fear of, your doctor will let you know of in advance. The doctors work to make sure that this non-invasive fat-reduction process is safe and will make sure that you are satisfied with the results.